British magazine Express published an article based on a video made by MrMBB333, titled as Sunrise shadows cast ‘Hand of God’ image in the sky. According to MrMBB333, this photo was taken last month in Arizona and was e-mailed to him. Naturally the photo and video has been also shared by various UFO/paranormal websites. Scott Brando, a real UFO researcher, shared his initial opinion: this could be a combination of crepuscular rays and pareidolia. We also discussed that if the original image is not analyzed, this should be treated as a fake. You can follow Scott Brando aka UFO of Interest on Twitter, Facebook and YouTube. Scott has also consulted Mick West, a well known debunker/fact finder and creator of Metabunk. 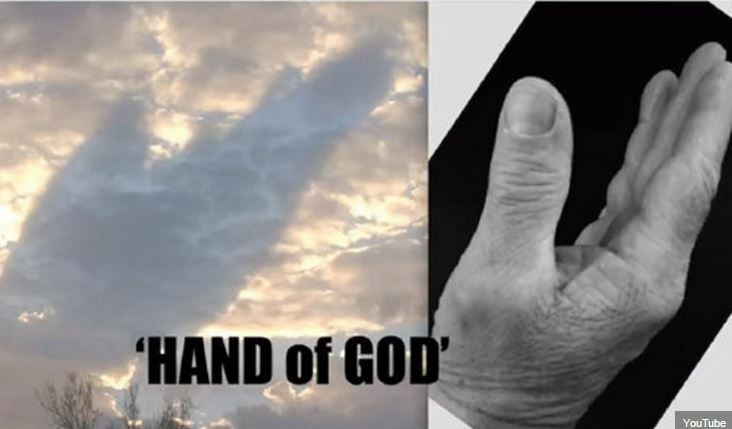 He proposed that the “hand” could be simply a shadow of a cloud: here are some examples.The shadow theory is valid and can be analyzed further in case the image turns out to be real. Scott also sent me a link to the alleged original photo. I uploaded it to Fotoforensics website for technical analysis. There was no information about the tools used to modify the image so I contacted Dr. Neal Krawetz (aka @hackerfactor on Twitter) who is a forensic researcher. He has created the Fotoforensics website and has helped me also earlier in analyzing various photographs. Conclusion based on the technical analysis: this image is a fake. Disclaimer: more thorough analysis would require the original photograph (if it actually exists). Meaning a copy of the photo from the digital camera without any modifications. 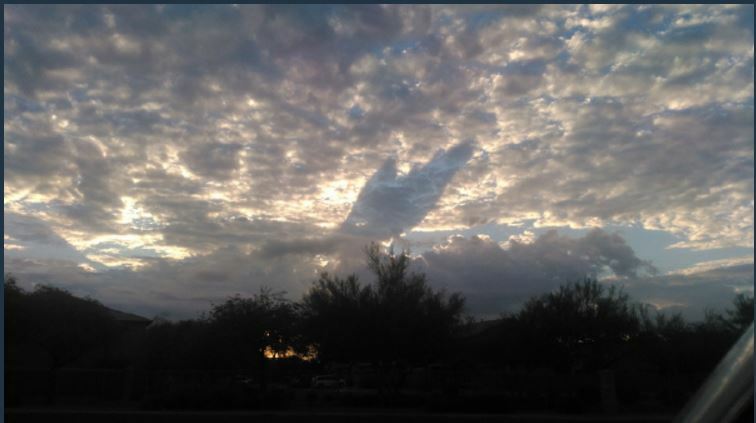 The journalist or the “paranormal researchers” should have requested the original photo as evidence and/or actually analyze it before posting stories about this Hand of God.